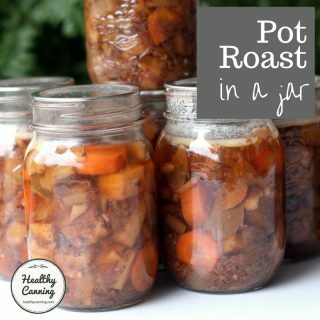 Home canning forums and groups often are nasty places on the Internet, with differences of opinions and approaches quickly deteriorating into personal attacks. 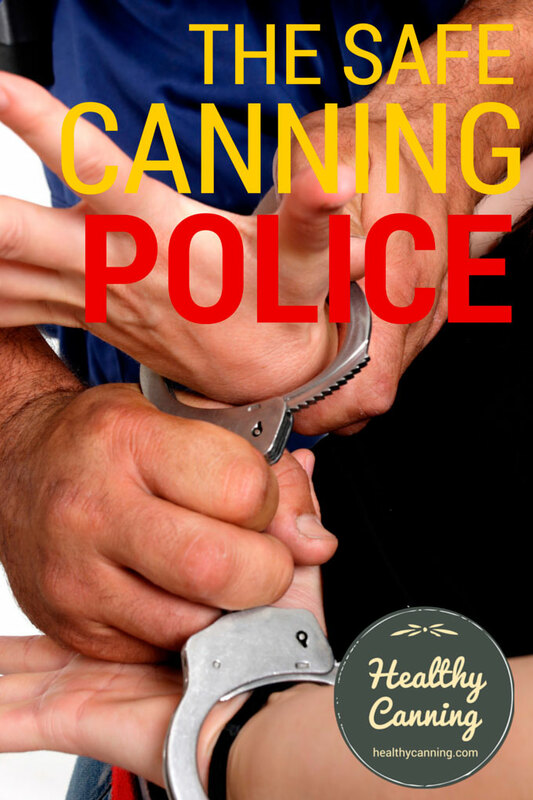 Those whom some call the “safe canning police” are feared protagonists. A cross between self-appointed vigilantes and the Spanish Inquisition, they patrol canning forums as they might have the streets of Salem, ever watchful for the slightest opportunity to call down the thunder of heaven on people and point out the error of their ways. To be clear, we are not talking about Extension Agents or Master Food Preservers who are actually trained experts in the field. In fact, you’ll rarely seem them comment at all in public forums. Instead, we’re talking about the self-appointed experts, for whom a (very) little knowledge is indeed a dangerous thing. “Like most ideologically tinged movements, preserving has its warring factions, its fault lines and its taboos.”  Moskin, Julia. 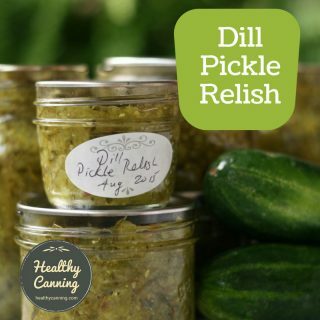 Preserving Time in a Bottle (or a Jar). New York Times. 26 May 2009. Accessed March 2015 at https://www.nytimes.com/2009/05/27/dining/27cann.html . It’s almost like wars of religion — except this time, the religionists are citing science as their chapter and verse (though like religionists, most of them haven’t actually studied the books they quote.) They are outraged at canning practices they don’t agree with: but more than that, they lurk in groups waiting to spot such practices. Now let’s be honest here, most people adore being outraged. It gives them the aura of moral superiority and they can parade their smugness for all to see and judge them by. They can wear it as a badge to indicate their adherence to ‘better standards’ as if that gives them the right to silence anyone who doesn’t measure up to their ideals.”  Robert Ambridge. Quoted in: Daubney, Martin. Britain’s vilest troll: ‘I’m here to expose hypocrisy’. London: Daily Telegraph. 5 February 2015. The little knowledge that such people have causes them to think very black and white. They don’t like exceptions to the rules, even when it is genuine professionals in the field authorizing the exceptions. 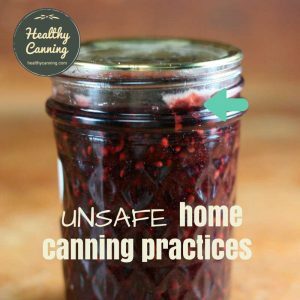 The Canning Police administrators of some “safe canning” groups ban canning recipes even from the USDA and Jarden that aren’t strict enough for them. 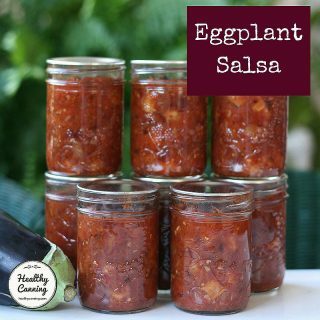 They dislike intensely exception recipes such as the NCHFP’s Lemon Curd, in which the use of both egg and dairy are authorized. There was a frisson of controversy in one corner of the canning world in the fall of 2014 when a self-appointed, over-zealous Texas member of the Canning Police discovered that Bernardin’s lab-tested recipe for “Beef in Wine Sauce” had some corn starch in it. 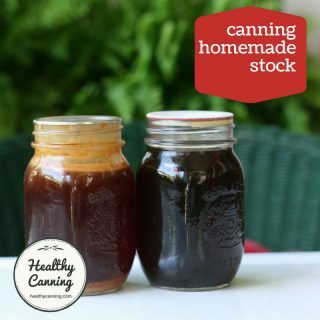 Thickeners are generally verboten in home canning, but are fine when certified labs have tested the safety of the recipe with the thickener. 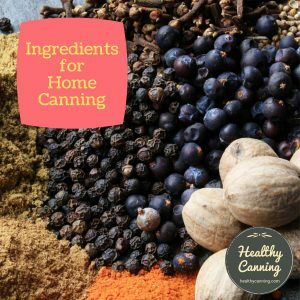 The National Center for Home Food Preservation and Ball retain several canning recipes with thickener in them. Bernardin’s lab officials had tested the recipe and certified it safe; nevertheless Bernardin bowed to the histrionics and in the web version of the recipe withdrew the thickener despite evidence-based lab testing showing it was safe. This is an unsettling precedent for trusting lab-testing of our recipes. 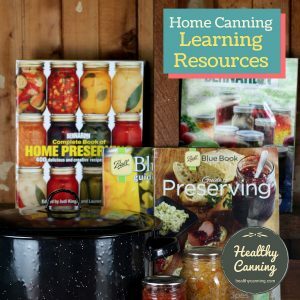 Bernardin has the thermocouples, the lab, and the trained lab professionals: this person had a fraction of an education, if that, about home canning science. This incident perhaps shows how frightening a little knowledge combined with misguided zealotry can be. These extremists either don’t realize, or don’t care, that the way they approach things doesn’t convert people to their particular credo about canning: it puts people off the topic, for good, for ever. 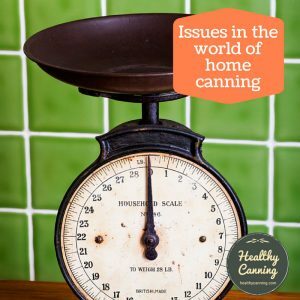 When you first get involved in canning, and start to learn about the safe methods, there can be a danger that you too will become an unpleasant zealot. Resist it. Your job is not to convert or save the world. Leave that to the real experts. 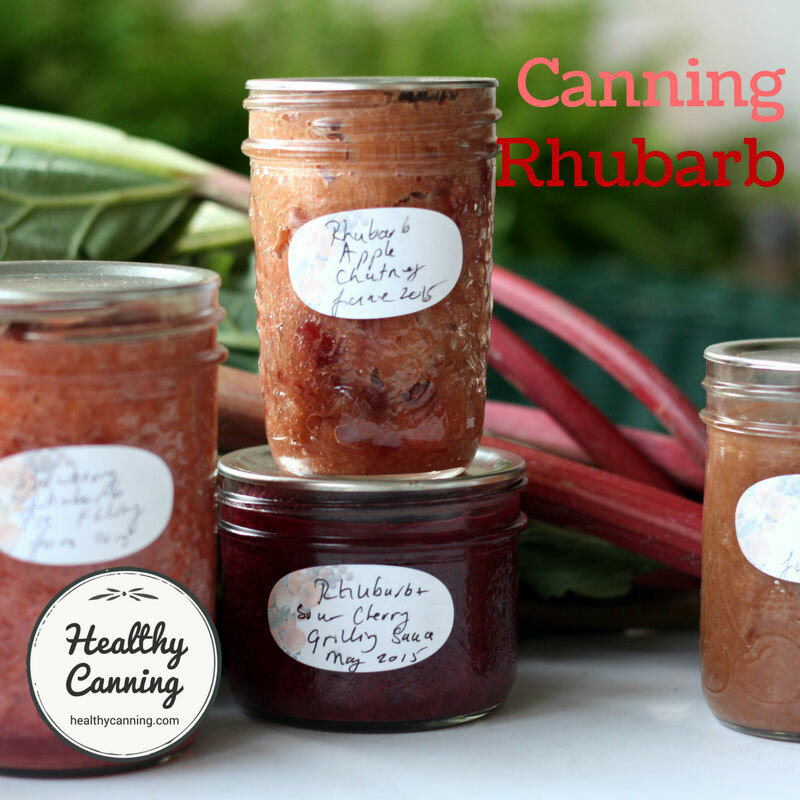 Focus on learning all you can about making your canning the highest quality it can be. If you want to educate and teach, set up a blog or a Facebook group and let people come to you. 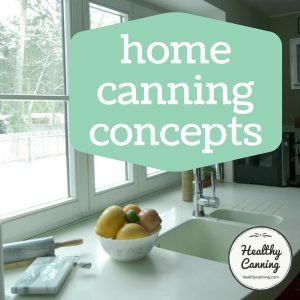 The extreme opposite of the Safe Canning Police are “Cowboy Canners.” You won’t convert a “cowboy canner” to safe canning, so don’t even try. 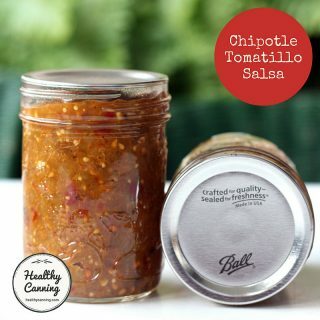 Save your energy for guiding newbies to quality canning practices instead, but in a non-zealot way. 2. ↑ Robert Ambridge. Quoted in: Daubney, Martin. Britain’s vilest troll: ‘I’m here to expose hypocrisy’. London: Daily Telegraph. 5 February 2015. 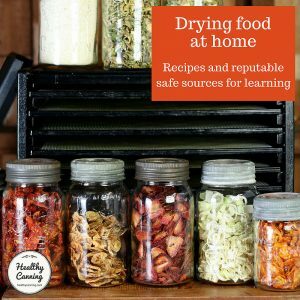 I have found that one of the things that the Canning Police tend to do is be very “Brand Snobbish” about the types of Pressure Canning Equipment one uses. To them any brand of pressure canner EXCEPT the “All American” is an absolute failure, prone to explosion and even meltdown. I have actually gotten into online arguments with some of them about his. This one of the most absurd things I have ever heard. I am afraid to admit that I am probably one of your Cowboy Canners after 5 generations of scanners. In light of THAT article I can only say that it is a half truth. 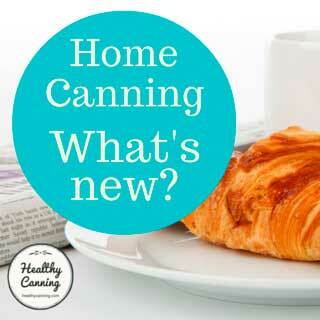 Above all safe canning practices and CLEANLINESS is the key factor! 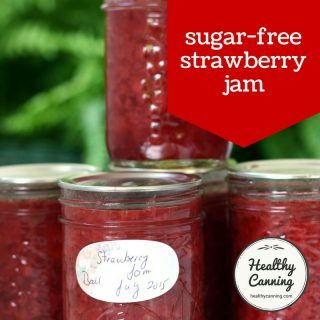 Clean a you go was what I was taught (through each step of canning) I DO research and keep up on the changes but am very wary to adjust canning times. I rotate and use our bounty within a short period of time because I feel the lids these days are inadequate. I agree with you about canning police in that they DO attack people unnecessarily and scare people off unnecessarily. I love your site and refer folks often as you try to look at both sides plus all the other great things you share! Keep up the good work and thank you for your time and research you put into your site. It is very appreciative of all fortunate to come here! — Ball Blue Book , Edition E. 1920s.